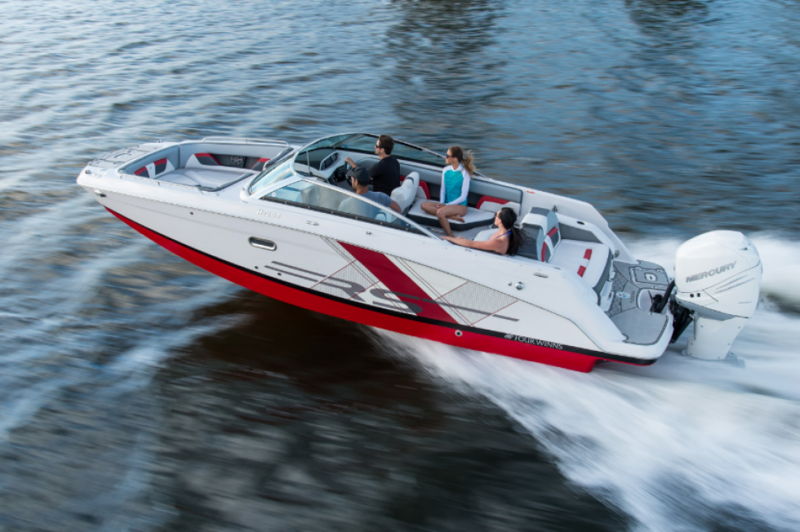 Take the summer into your own hands with the HD 240 OB RS. 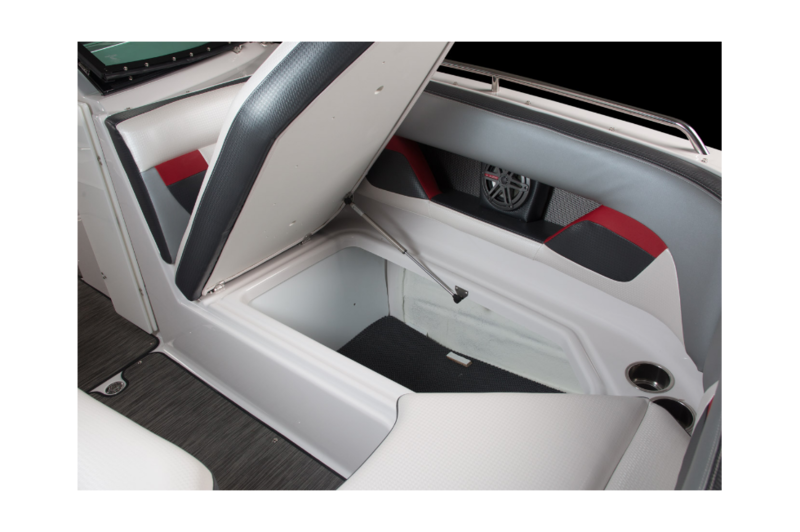 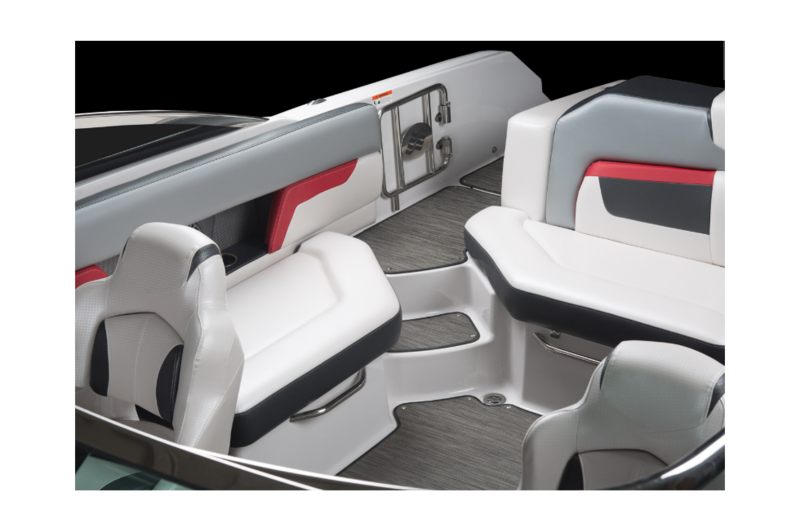 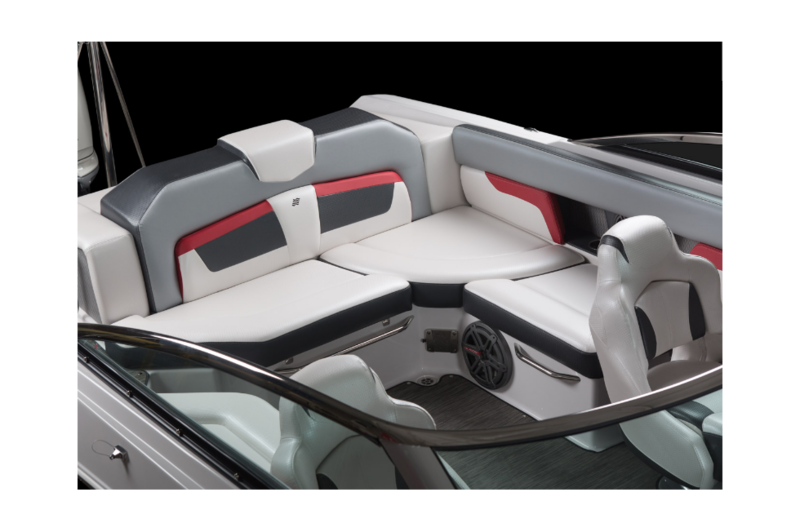 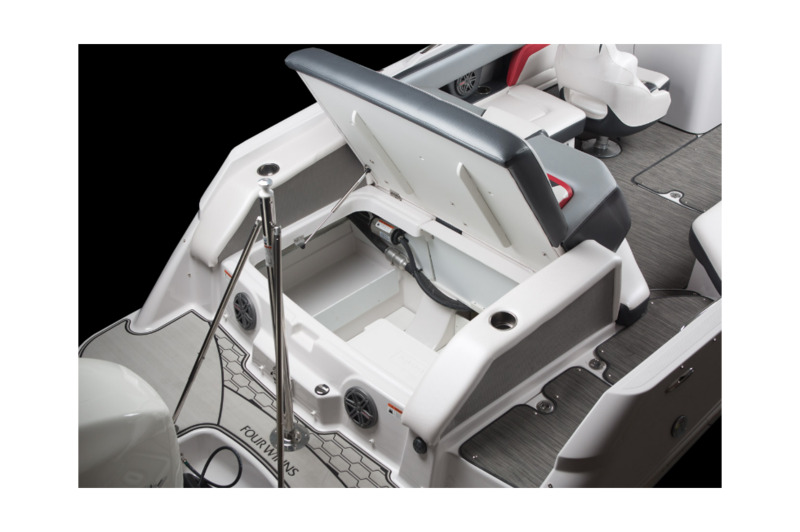 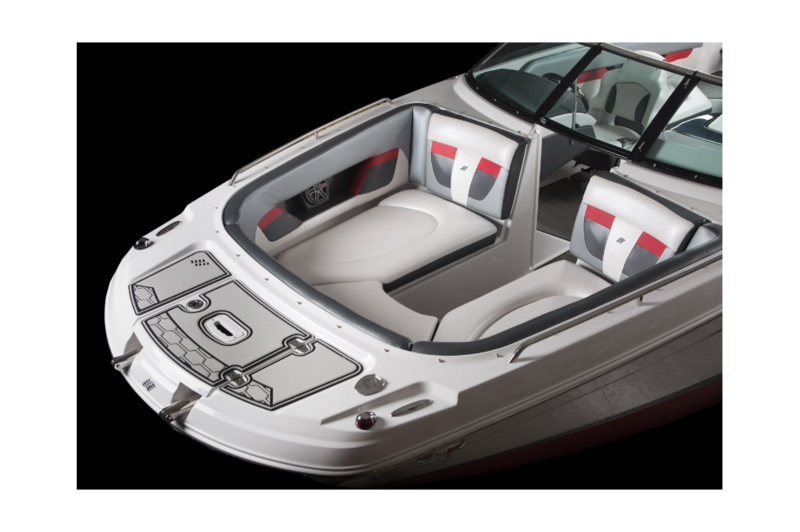 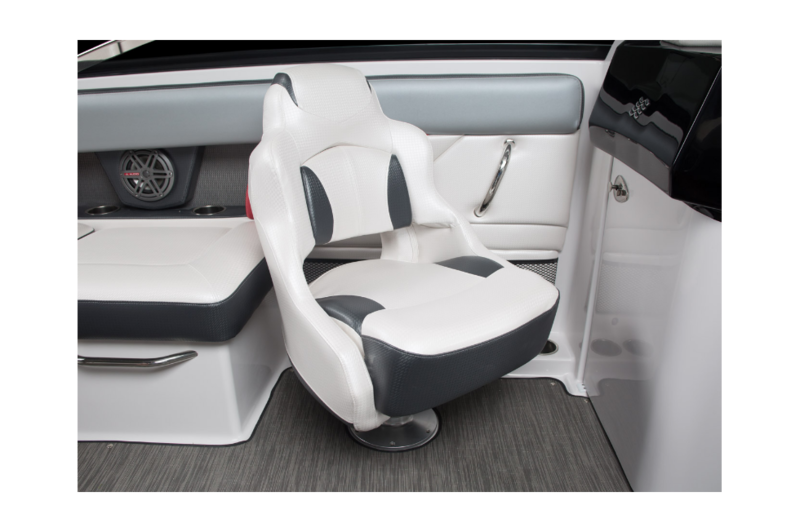 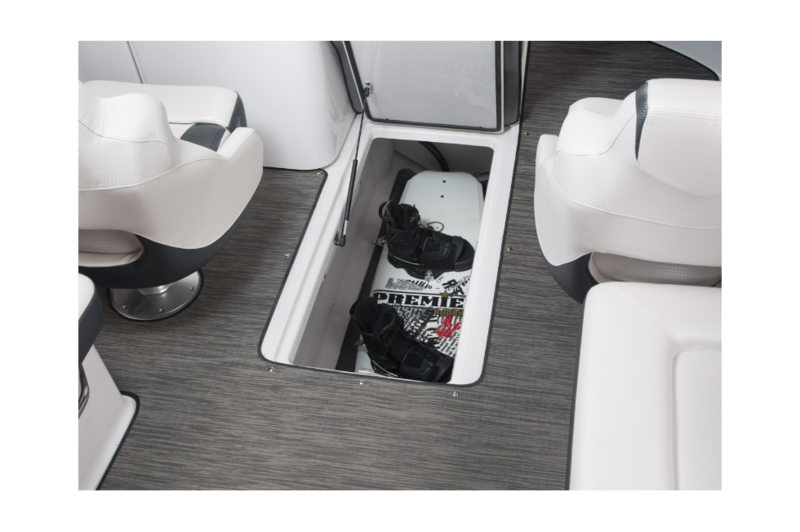 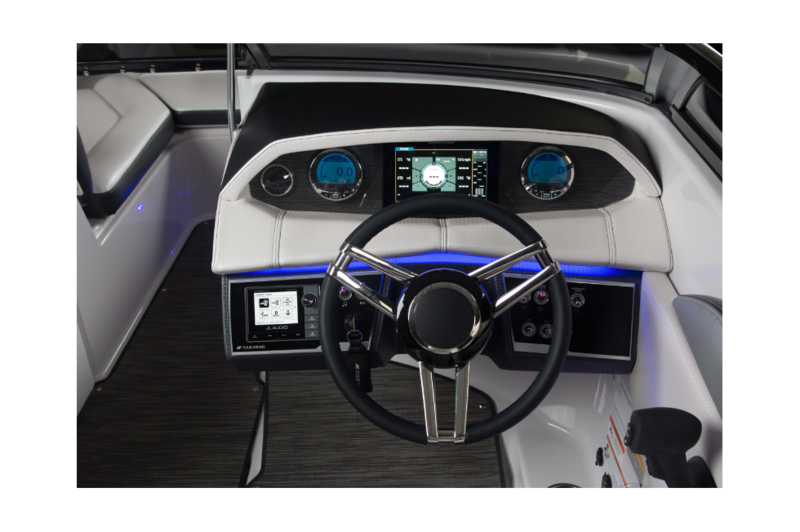 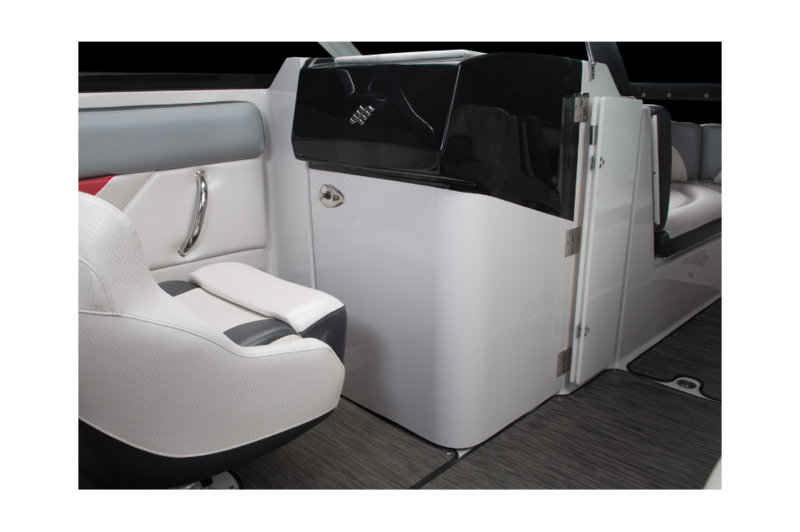 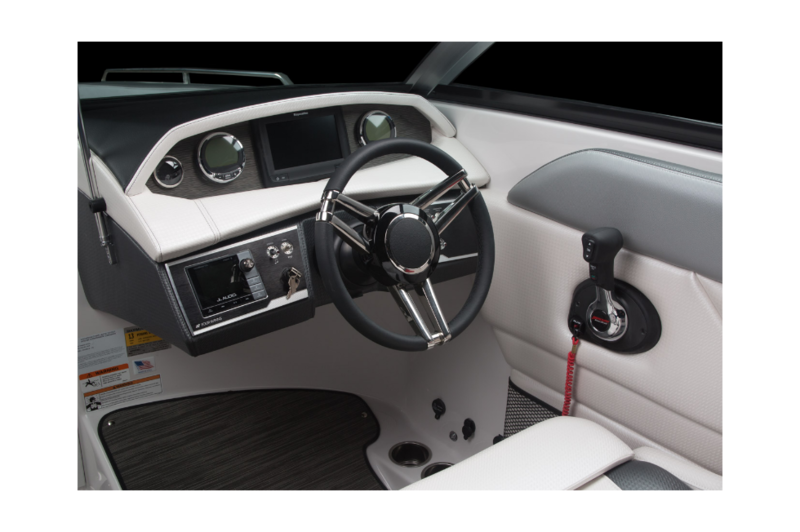 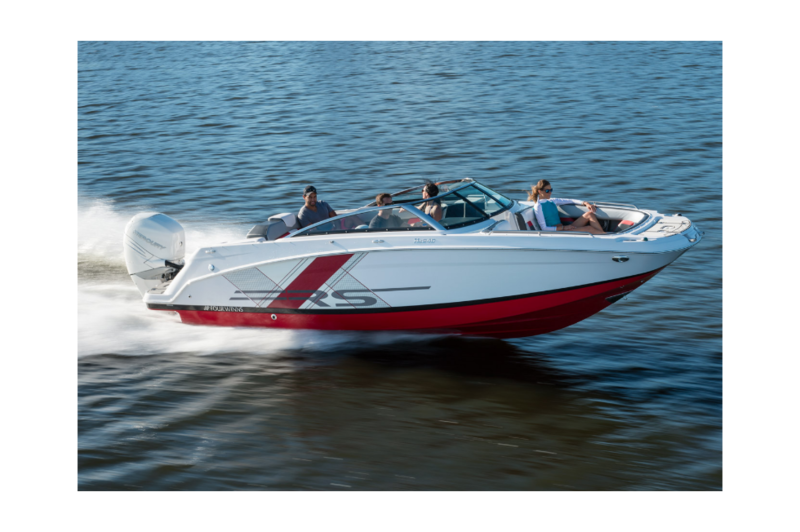 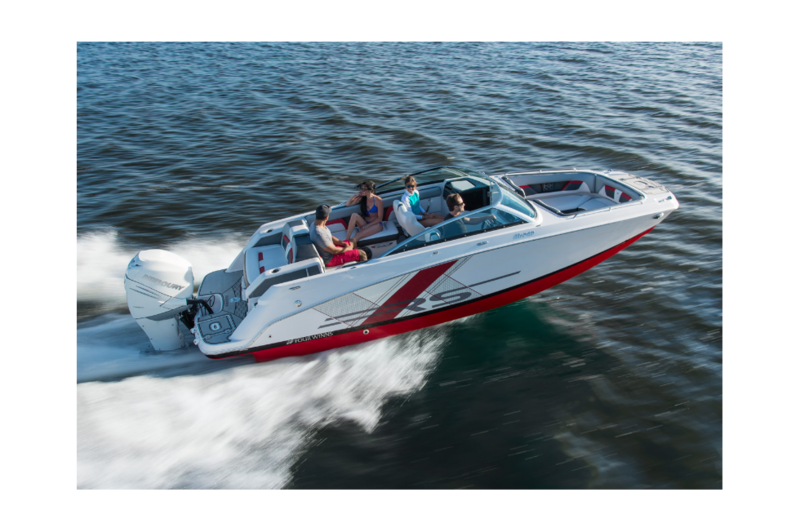 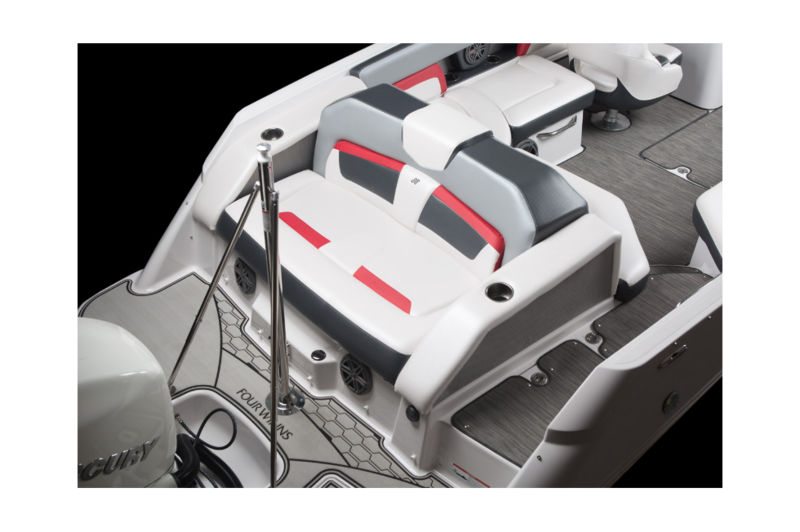 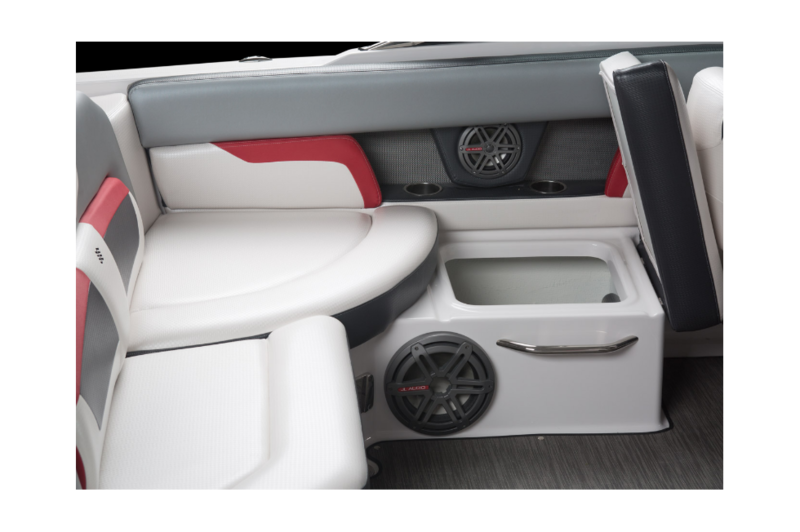 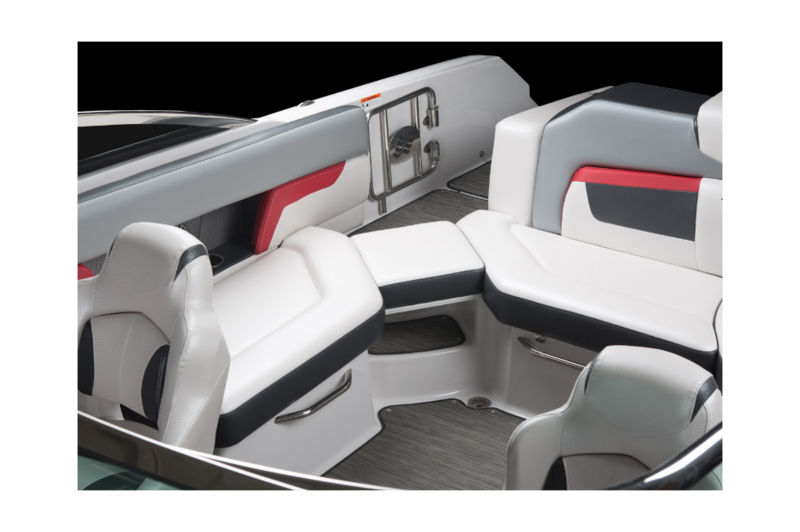 The new RS color schemes and graphics give this boat the sporty, edgy look you’re after while maintaining the highest level of comfort and satisfaction you’ve come to expect. 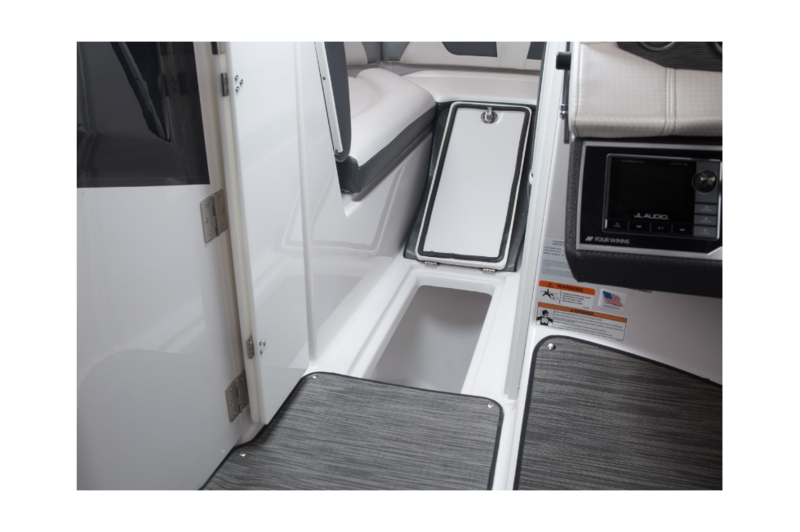 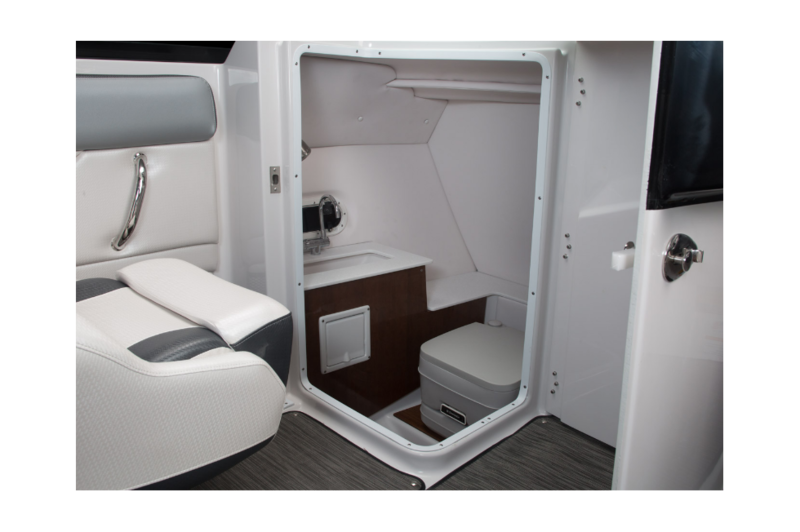 Remarkable features include spacious swim platforms, dual swim ladders, stern lounge seating, and a standard, custom trailer that'll take your ventures to new waters; not to mention the enclosed head with porta pottie will keep you there.